Money management issues will be a thing of the past once businesses get themselves Expensify. With its user-friendly interface, Expensify is the perfect tool to use for managing expenses and transactions like money matters. With Expensify, businesses can expect transparency in record-keeping. This is because the software allows them to maintain summaries of multiple accounts along with calendars. The calendars also help businesses avoid undesirable financial situations, as they have visibility on debt-to-income ratios and can balance this at the right time. Businesses that involve a lot of traveling will also appreciate Expensify’s powerful tools that track travel expenses based on the miles traveled. Expensify can even convert currencies and record the information if the company’s worker does a lot of international traveling. Best of all, it also simplifies record-keeping, as users can simply take photos of purchase receipts, with the software acquiring the information from the photos. 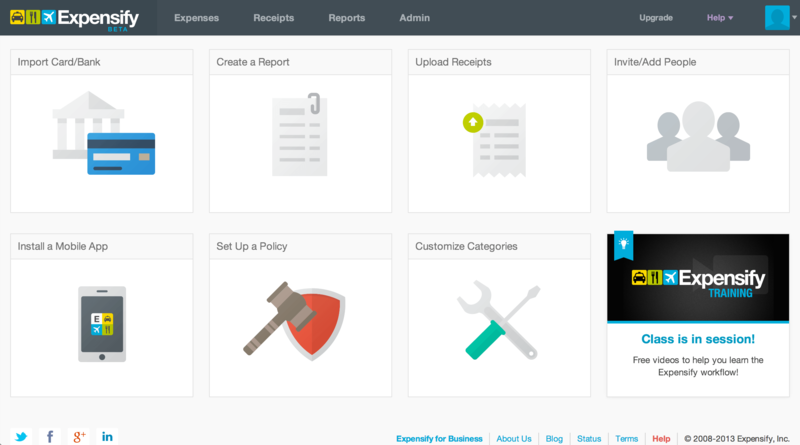 One of the benefits of Expensify is how it makes it easy for businesses to manage their expenses. There’s no manual data entry needed, as Expensify automates expense reporting and tracking, from getting receipts to finalizing expense reports. Expensify can also be automatically integrated with financial institutions, credit cards, and other payment modes. You can also record purchases and deposits in real time via the app, and you can also sync account information with your mobile. This enables you to save transactions whether you’re using a desktop computer or your mobile phone. GPS technology also allows Expensify to track the expenses incurred on business trips. Expensify even tracks and records the miles traveled for any kind of deductions or reimbursements. A currency converter is also available to users.